FBS Schedules has 2018 Helmet schedules for FBS Independents. 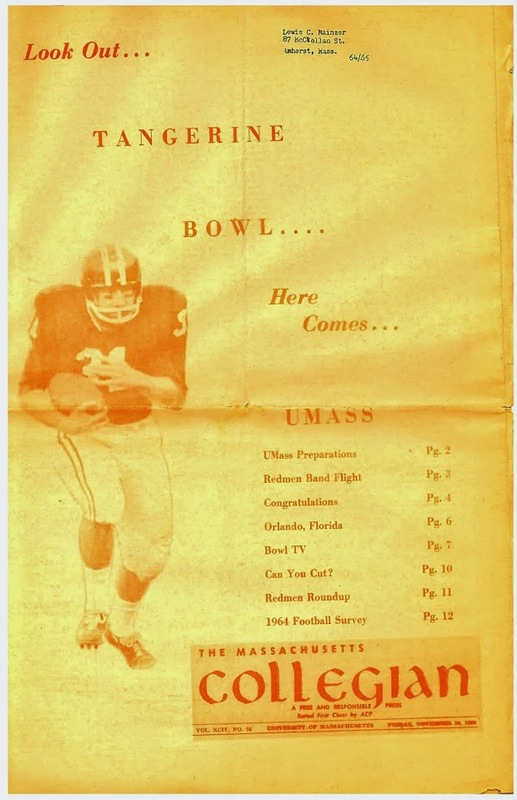 Includes UMass. SB Nation predicts BC will exceed its Vegas over and under predictions. FIU will lean on a new corps of wide receivers in 2018. The NCAA has limited the number of headsets available for sideline coaches to 20. Don't think UMass will have trouble with this one. OT, but Georgia basketball will meet UMass on November 30th, about six weeks after the respective football teams meet on November 17th.